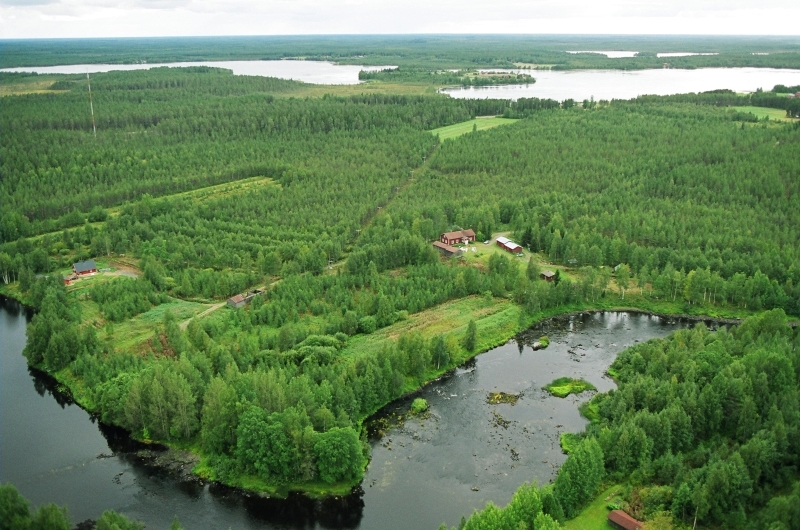 Vuoton Joutsen is located in the country village Ylivuotto, at the heart of silence, 50 minutes from the city of Oulu. Facilities situates by the lake and by the River Kiiminkijoki. We provide the perfect setting for a genuine experience in nature and within the local culture. Find crystal clear springs, rare plants or wild animal in their own environment. Different types of accommodation and tasty meals are available for advance booking. You are welcome to our Eco Cooking Courses if you want to learn to cook healthy and ecological food. Local and wild nature ingredients are used. By us you have an excellent possibility to pick wild herbs, berries and mushrooms to own use. 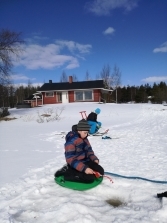 Traditional Finnish Sauna includes accommodation. Special smoke sauna is available too. Bathing in the outdoor Hot Tub under starry sky and northern lights in winter, is worth experiencing. The River Kiiminkijoki water area is subject to a number of nature conservation acts. We are member of Eceat-Finland sustainable travelling organization and member of world´s northern most Rokua Unesco Geopark Network. Welcome to recharge your batteries!